May 11—does that date mean anything to you? It’s Mother’s Day! And it’s fast approaching. 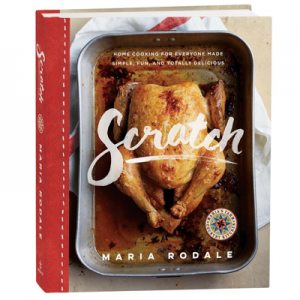 To help get you started on the celebration, and to diminish your present-finding-induced stress, we’ve put together a list of our favorite sustainable Mother’s Day gifts that let you honor Mom and Mother Earth! 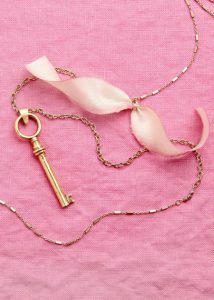 Mom will treasure each intricate detail in this special handmade necklace—from the hand-dyed silk to the freshwater pearl accent to its 19th-century Parisian antique key hanging from the recycled brass chain. 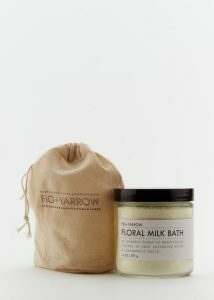 Pamper mom with this organic, wildcrafted milk bath. There’s nothing like a Mother’s Day soak filled with the relaxing fragrances of jasmine and rosewood. Mom a big coffee fan? 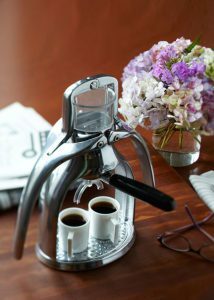 Spoil her with this impeccably designed manual espresso press, a creative, non-electric, hands-on way to brew espresso without the waste and expense of capsules. 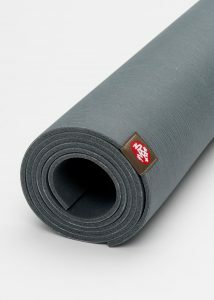 Soothe your yogi mamma’s mind during practice with this soft, grippy mat made from sustainably harvested tree rubber. It’s chemical free and 99 percent latex free so that mom can keep the earth and her body toxin free as she vinyasas the day away. 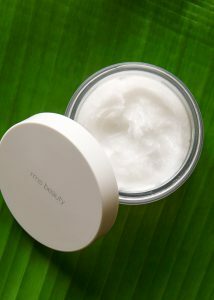 This organic RMS Beauty coconut cream is a mom must-have. 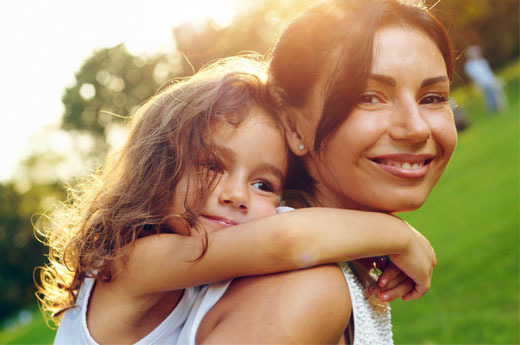 Left in its raw state, every living enzyme and nutrient are kept intact, which will allow mom to nourish her skin, hair, and lashes without worrying about GMOs, toxins, or nanoparticles. 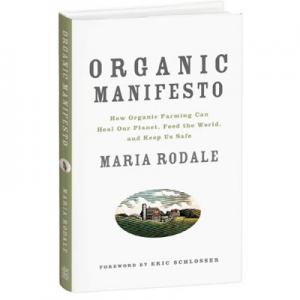 For the full list of earth-friendly Mother’s Day gifts, visit Rodale’s!